Hiring a painter is a very important process. With so many options available, you will want to make sure you get things set in stone up front. There can be consequences for not doing your own due diligence when choosing a painter. 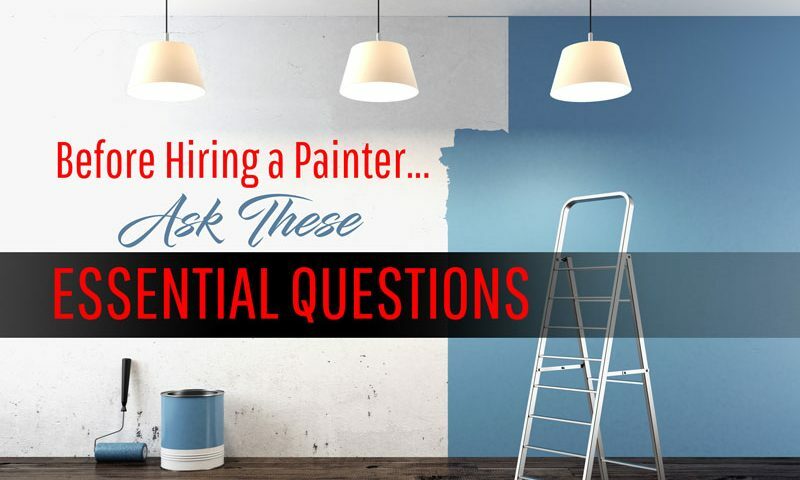 Below, we will go over several questions you can ask before hiring a painter. These questions are essential for protecting you and providing a quality experience. Weed through any unsuitable candidates with these questions. Are there any upfront payments required? Upfront payments are typical and should be respected. However, be careful. Painters can ask for an upfront payment for several reasons. They could easily just use your initial payment for personal means. If this does happen, the painting job could be rushed to provide further payment for the workers involved. By agreeing to what seemed like an innocent down payment, you forfeit the quality of work you paid for. A good way to catch things like this is to realize when the upfront payment is a bit costly. You can also choose to wait a few days after work has started to make your initial payment. This way, they have already invested some time and work and the quality is more secure. You should always ask yourself this question before hiring a painter. The age of your house may not seem important, but it is. The older the house, the more work and preparation that is needed. Most painters fail to provide adequate protection when working with an old house. This is somewhat because the client never tells them before they get started the age of their house. It is becoming increasingly important to discuss this with your painter due to the number of old houses that are being restored. Houses more than 3 decades-old have multiple different avenues to take care. Besides the several layers of paint that need to be dealt with, you also have storm windows, putty, and other architectural details that can cause problems for your painter. Working carefully in this type of home is very important. Any painting team that enters your home thinking it is not old will overstep their boundaries and put themselves at risk. Can you elaborate more on lead paint and dust? Having a question like this will help judge the knowledge of your painter. If he dodges the question, you should consider another painter. Knowing the issue that comes with lead is essential in any good painter. You will also get some very valuable knowledge from asking this question. Lead paint was used a lot up until the 1980s. If your home was made before the 1980s, you likely have lead paint in your home. There are special precautions and procedures that need to be followed in this case. If not done correctly, you, your painter, his workers, and the environment are in danger. How often do you not finish a project before the deadline? You want someone that loves their job and will do it right. This will help you get rid of any slackers. Check for hesitation in this question as that is a good sign that you caught them off guard. Arriving on time and completing the job before a deadline are qualities you are looking for. They should also be leaving when they say they will in order not to disturb you too long. There are many reasons that painters do not stick to the time frame they promised though. Be sure to make sure they are not taking on too many jobs. This will slow down the progress they have with your own home. Weather should also be taken into consideration when thinking about time delays. Do you have any painter’s insurance? If so, can I see your certificate for verification? Nobody is perfect. As such, accidents happen. Your painter should have some type of General Liability insurance, otherwise, you are taking on a huge risk. In the event that the painter does break something, their insurance will cover it. If they say yes, you should ask to see their certificate for 100% validation. Can we discuss what a properly painted surface is? 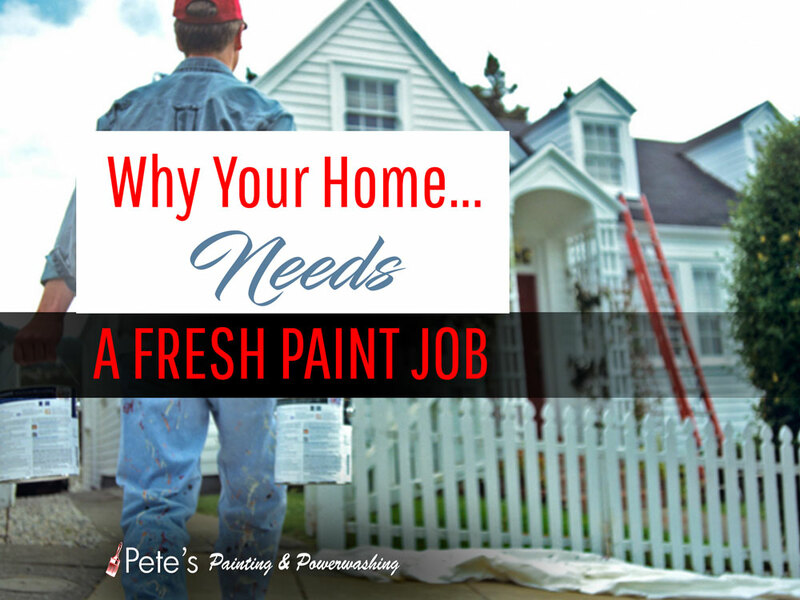 Each painter likely has their own definition of what a properly painted surface is. Because of this, you should always talk with your painter about it. They may deem one coat of light paint as properly painted and you will want to get what you pay for. There are standards for these types of things, so checking PDCA (www.pdca.org) can make this process easier. The standards provided are universally accepted and can be trusted. If your painter is a member of the PDCA, that is a huge plus. Do you work in a professional manner? Some painters like to make themselves at home while they paint. This includes them smoking cigarettes or playing music. Painting is a profession just like any other and should be treated that way. Make sure the painters you choose understand this. They need to hold themselves in a professional manner and respect your home while they are there. Put your foot down on this early before any issues arise down the road. Do you have any specific paint recommendations? Paint is expensive. There is a chance that you may not even know what paint you will need. Having your painter gives you paint recommendations is good for two reasons. What kind of painters are on your team? Employees or contractors? 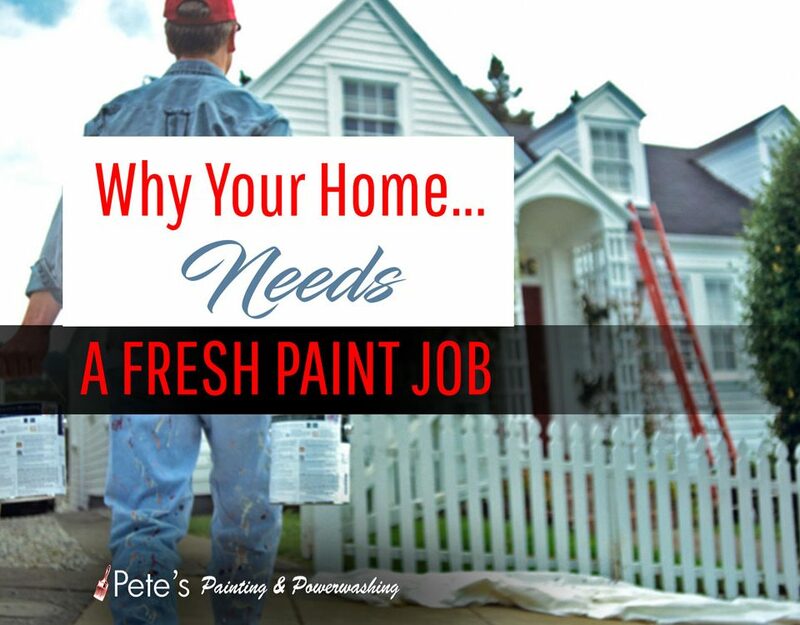 The reason you want to ask this question pertains back to the insurance of your painter. If they are employees, then the employer’s insurance will easily cover anything that they break. However, having a team of independent contractors is riskier. Each contractor is required to have their own insurance. Otherwise, you are back at being vulnerable. Keep this in mind and have the painter you are hiring check the insurance of each contractor on his or her team. How do you go about getting updated information on painting products? Just like with any occupation, innovations are developed every year. Keeping up to date with all the latest products in demand are important. If your painter has a solid source for information like this, he or she definitely means business. Local painting stores typically don’t hold most of these new products. As such, having a place to have up to date equipment and tools is a great indicator that you found a good painter. Sometimes, painters like to stick to what they are used to, and that is okay. However, new is not bad and your painter should understand this. Can you ensure that you will keep my home safe while you are painting? Even when painting, your painters should understand that your home is still your home. They don’t need to get paint all over your floor or furniture. Tarping is a practice that most good painting companies use. Rearranging is often done as well. Looking out for pets and children is essential too. All of this should be second nature to the painter you hire.